Otto Preminger (1905-1986) was born and educated in Vienna, Austria. He earned a law degree, but only tried one case. Instead of pursuing a career in law, Preminger became the assistant to Max Reinhardt , the famous European stage producer/director. In the mid-thirties, Preminger made his way to Broadway where he caught the attention of movie executive Joseph M. Schenck. Schenck offered Preminger an unusual apprenticeship at the newly formed Twentieth Century-Fox film studio. 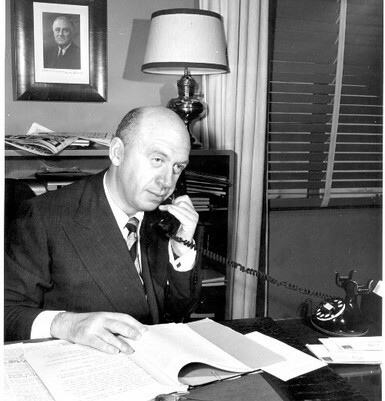 At Fox, Preminger directed a few B-films before a dispute with Darryl F. Zanuck found Preminger back on Broadway alternating between acting and directing. During this time, Preminger also established himself as a capable actor in films. With his severe looks and Viennese accent, Preminger made a successful career for himself on stage and in film playing Nazis. Preminger leveraged this success to get back into film directing. With Zanuck overseas during World War II, Preminger was asked to take over the producer-director roles for the film Laura since the original director, Rouben Mamoulian , had been fired. 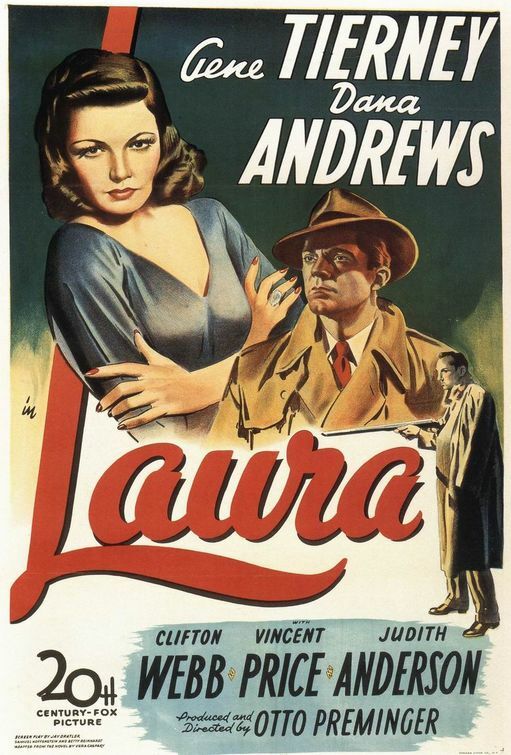 Preminger not only rescued the film from disaster, but turned it into one of the top films of the 1940s. 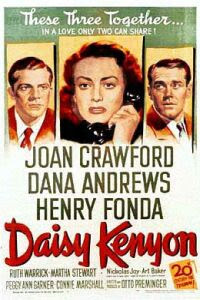 "Daisy Kenyon," considered a "woman's picture" dealt with racism and child abuse, among other things. At Fox Preminger directed many film genres: light comedies, melodramas, musicals, and costume epics. Often neglected, Preminger’s work at Fox holds up remarkably well. The themes explored during his Fox tenure (adultery, child abuse, racism, police corruption) foreshadowed his later foray as an independent producer-director, often pushing the envelope and going against the oftentimes prudish conventions and film censorship of the day. Like Alfred Hitchcock, Preminger was a celebrity, which sometimes worked against his considerable talent as an important director in the history of American film.